Blake. Misc picha - wewe can see how much blake loves the simple things in life :). 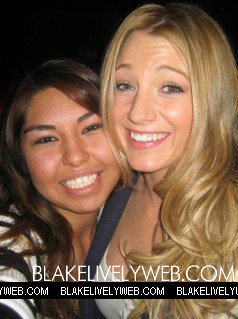 Wallpaper and background images in the Blake Lively club tagged: blake lively photo out and about family fun.